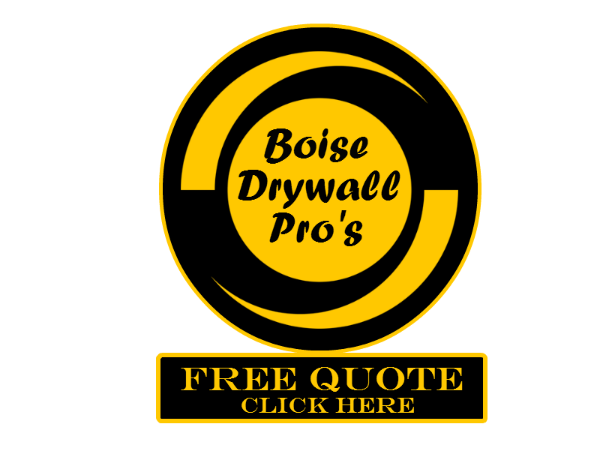 Boise Drywall Pro's has experience with various texture applications from the common Knock-down or Orange-Peel, to a more custom Spanish texture or Hand Trowel texture. ​Discuss your options with our professional drywall contractors today! Picking the right texture for your project is key in final appeal of your room. ​Check out some of our textures below. This is one of the more common textures in newer construction and makes for a great updated look in a remodel. A very nice hand texture which will accent your custom home like no other. 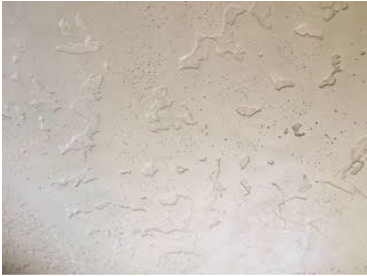 Here we applied a hand-trowel drywall texture which was then hand painted.